The City Council passed yesterday a resolution that would open up new franchising to halt the illegal operation of unregistered motorized vehicle units. Councilor Conrado Baluran, chair of the council committee on transportation, submitted a measure under suspended rules urging the Motorized Vehicle Franchising and Regulatory Division (MVFRD) of the City Transport and Traffic Management Office (CTTMO) and other offices concerned for the legalization of the operation of improvised vehicle units that include payong-payong, trisikad, skylab, and the like. “The existence of these vehicles has been a perennial problem because no matter how we apprehend them, they just keep on coming back in our streets,” Baluran told. “These vehicles provide no insurance amid being illegally operational, hence, we need to open franchise to them,” Baluran said. 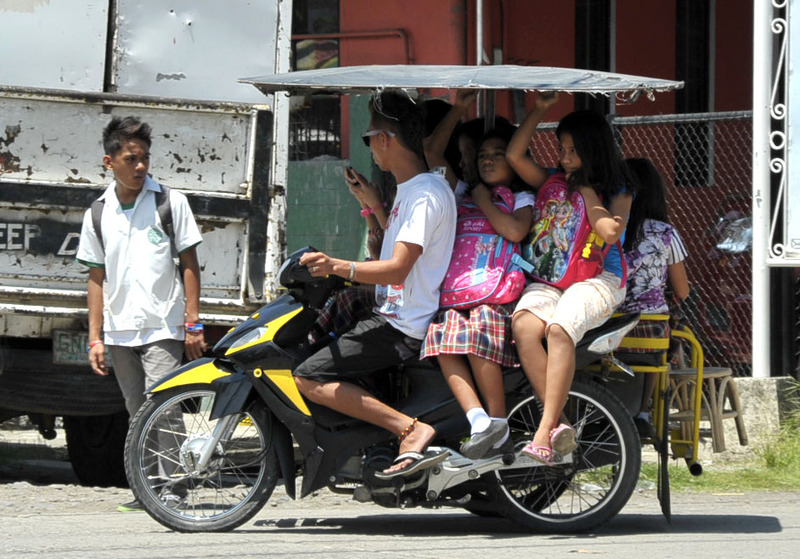 Apart from insurance, the registration of the said vehicles “would legalize their means of transportation because they are there even during the night and dawn,” Baluran said. Baluran also noted that the CTTMO will determine the registration of the said vehicles especially that road worthiness has still to be determined. As specified under the Comprehensive Transport and Traffic Code of the City, the unsafe features of the said vehicles do not qualify as a mode of transportation.